Ilha do Mel is one of the most beautiful travel destinations in Southern Brazil and it is considered a paradise on earth for many people. 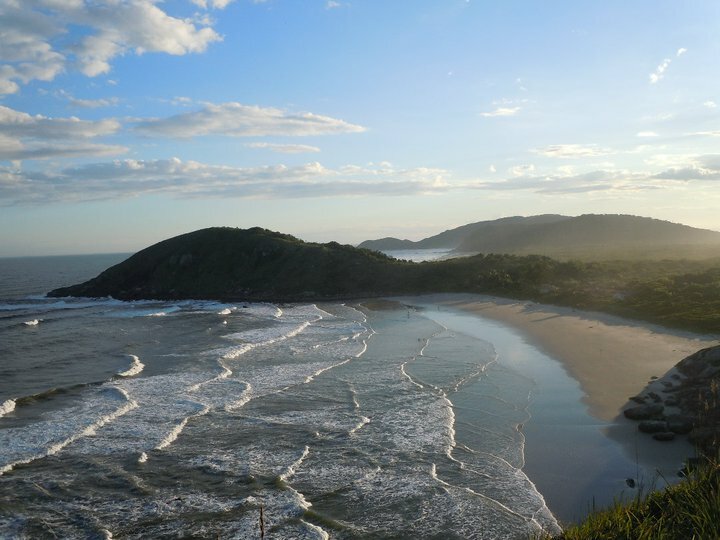 The island is located on Paraná’s Coast, around 4km from the coastal town of Pontal do Sul (120km from Curitiba, the capital of the brazilian state of Paraná). The island is a perfect place for all kinds of people and there is a lot to see and do. Ilha do Mel receives lots os people from many countries, mostly responsable travellers, families, couples, teenagers, sufers, hikers, among others. 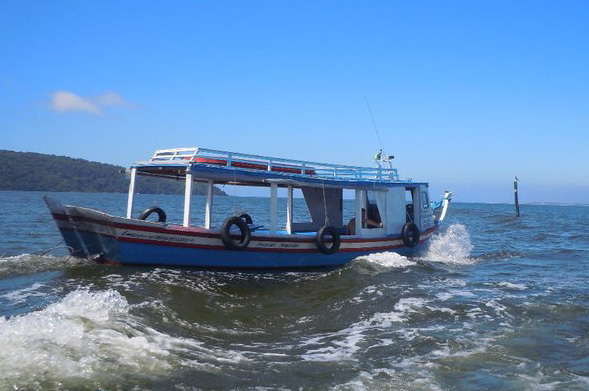 The only way to reach the island is by boat, where you have the option to leave from Pontal do Sul (40 minutes), Paranaguá (1h45 minutes) and Morretes (1 hour). Boats leave daily from 8h00 to 17h00 every hour during low season and on summer time (December to March) there are departures every 30 minutes and the last boat leaves at 20h00 (departure times can be changed, so make sure to ask!). There are 2 pieers, Encantadas and Nova Brasília the same to access Praia Grande, Praia do Farol e Praia da Fortaleza, considered the nicest beaches and also where you will find the best surf spots on Paraná’s Coast. There is no streets or roads, just trails to give access to other beaches and places. No cars are allowed on the island, so if you would like to visit the other side of the island, the only way is to walk or biking for couple kilometters. If you prefer, you can also take the boat that goes side to side (Encantadas – Brasília and Brasília – Encantadas). The island has 5 villages: Fortaleza, Nova Brasília ou Brasília, Farol, Praia Grande e Encantadas where locals live and run their busines, mostly pousadas, bars and restaurants. 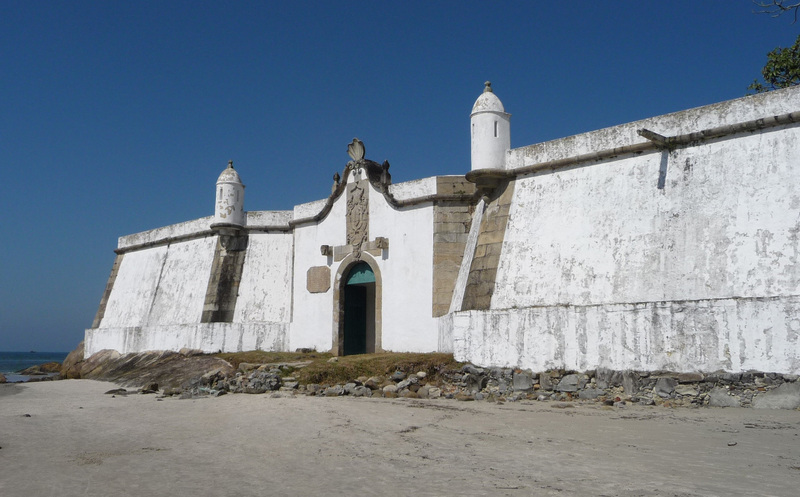 You can find great pousadas on Ilha do Mel for every budget! Our staff visited all of them and selected for you the best pousadas to stay for each category (budget, midrange and top end). Click here to see the pousadas we recomend to you on Ilha do Mel. You can see complete information about pousadas like: pictures, prices, location and book online easily and safely! 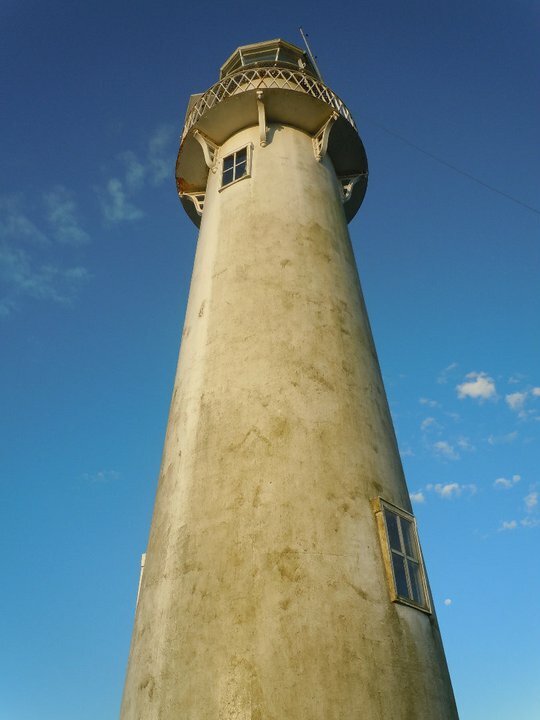 The main touristic attractions on Ilha do Mel are the lighthouse Farol das Conchas, the fortress Fortaleza de Nossa Senhora dos Prazeres, Encantada’s Cave and the isthmusthe in Nova Brasília.